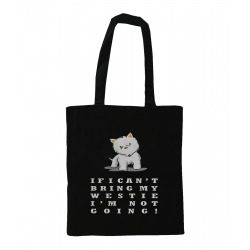 Westie Bags There are 26 products. 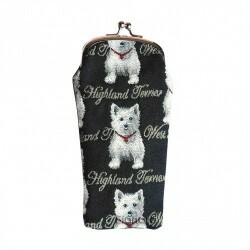 Handy pop-in your pocket fold-up shopping bag in a handy zip-up pouch Cheerfully adorned with our popular Tartan Terrier design perfect for popping to the shops to carry your dog treats home! 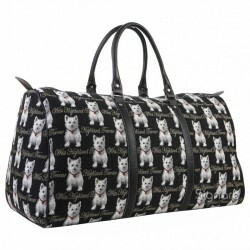 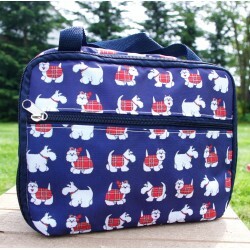 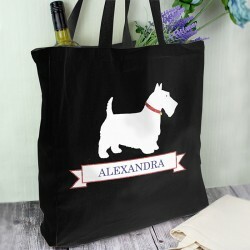 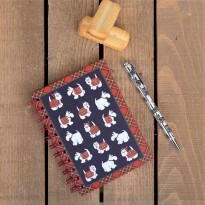 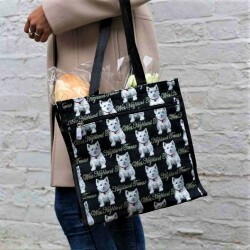 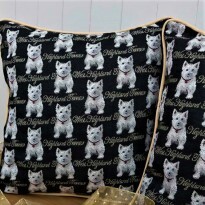 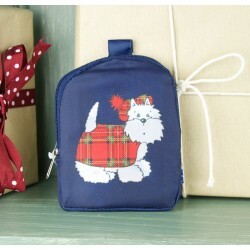 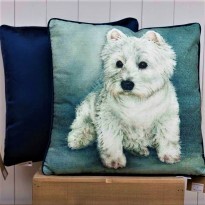 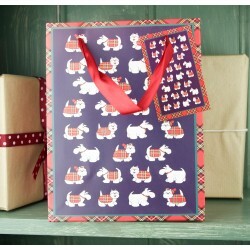 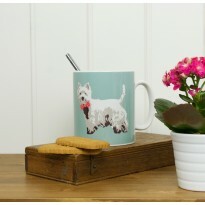 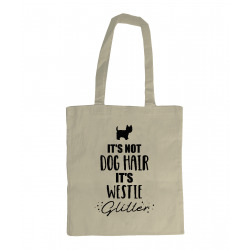 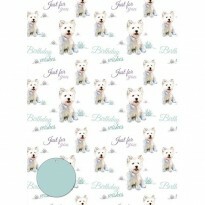 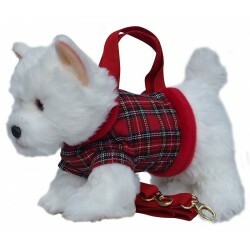 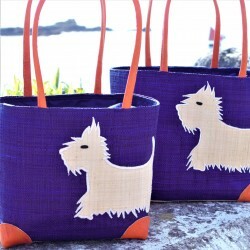 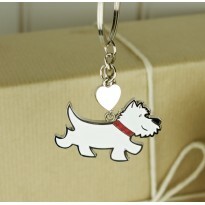 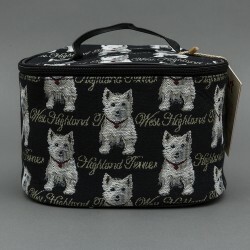 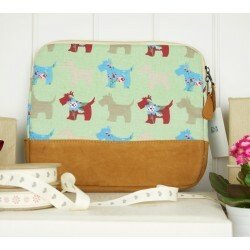 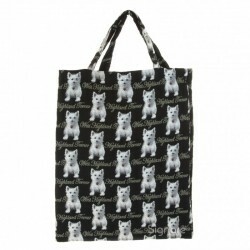 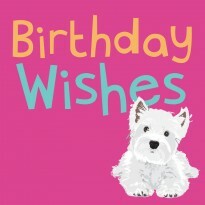 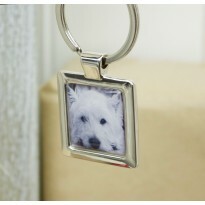 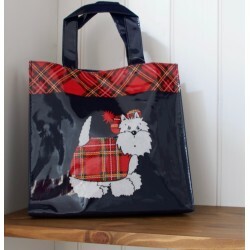 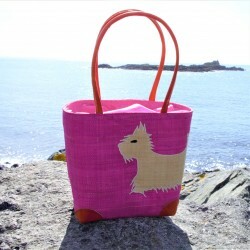 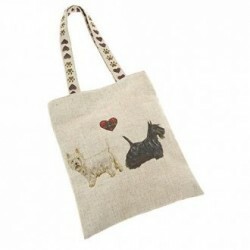 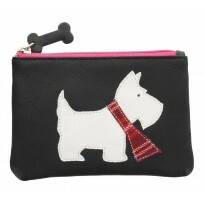 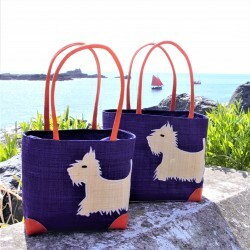 Bring the cheery image of the lovable West Highland White Terrier with you on a stylish bag. 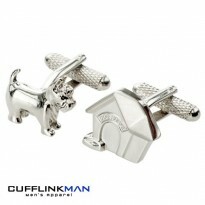 Options for every event from shopping to the office. 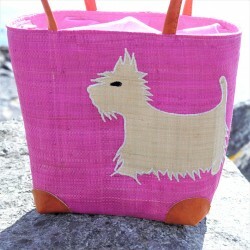 Canvas shoppers, Unusual Raffia designs, Backpacks and handbags perfect for all those essential bits and bobs. 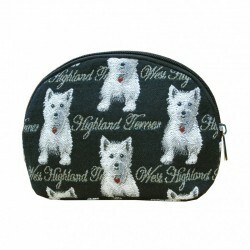 Store cosmetics and toiletries in Westie printed make up bags and wash bags perfect for a get away. 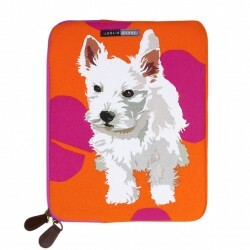 Keep your tablet safe in zip-up canvas case. 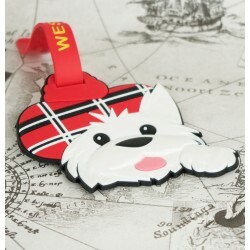 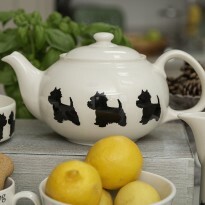 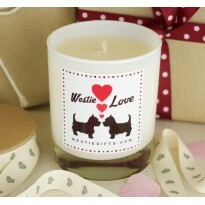 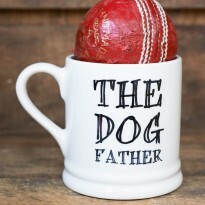 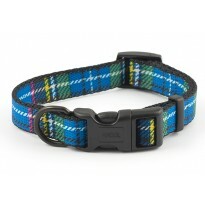 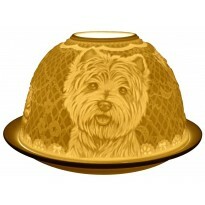 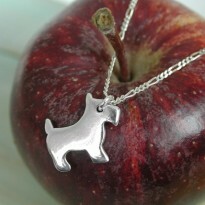 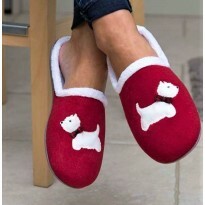 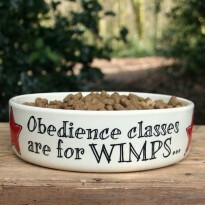 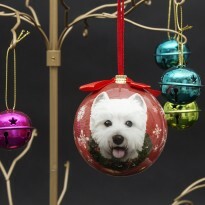 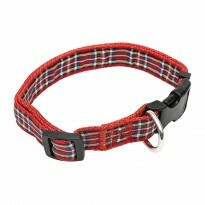 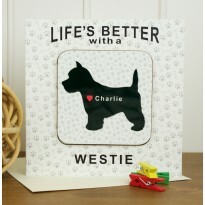 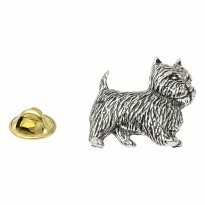 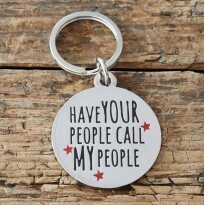 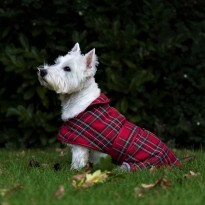 With so many styles and choices you'll be mixing and matching Westie accessories throughout your week.